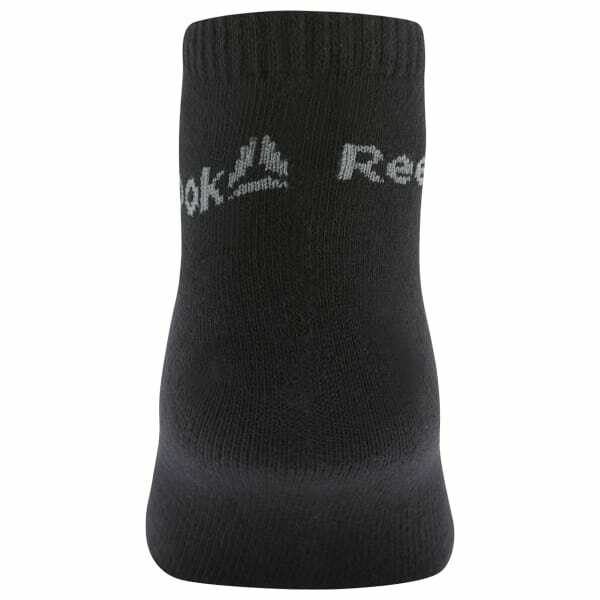 Dominate each rep and drill in these training socks. 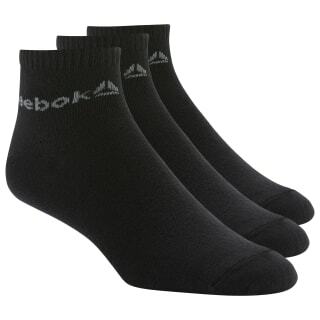 The ankle-length socks are made of stretchy fabric for flexibility during long sessions. Ribbed cuffs ensure comfort and a stay-put fit with every stride.